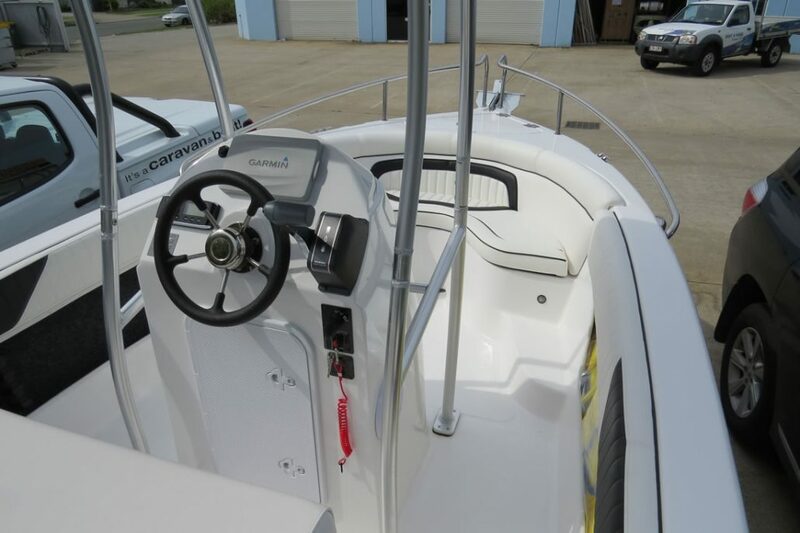 Brand new 2018 model 5.4 centre console. 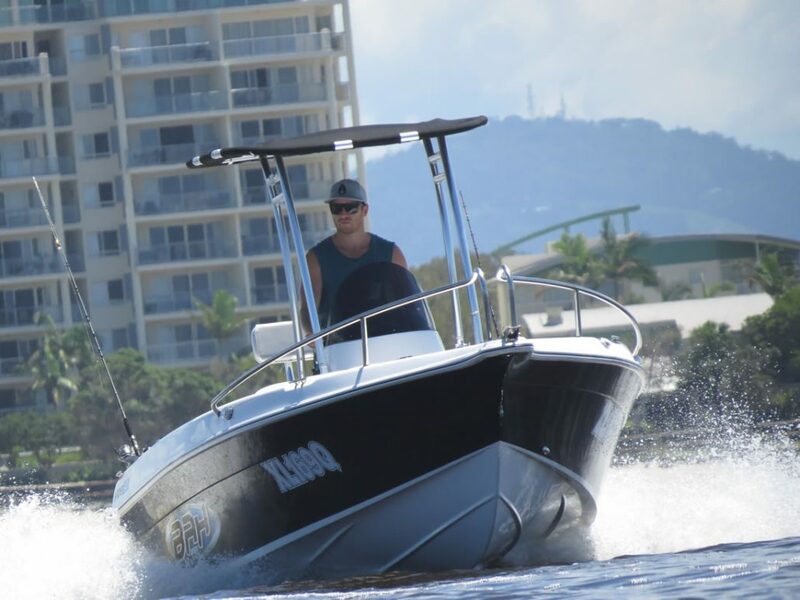 Packed full of features, the new B-Rider 540 is set to turn heads. 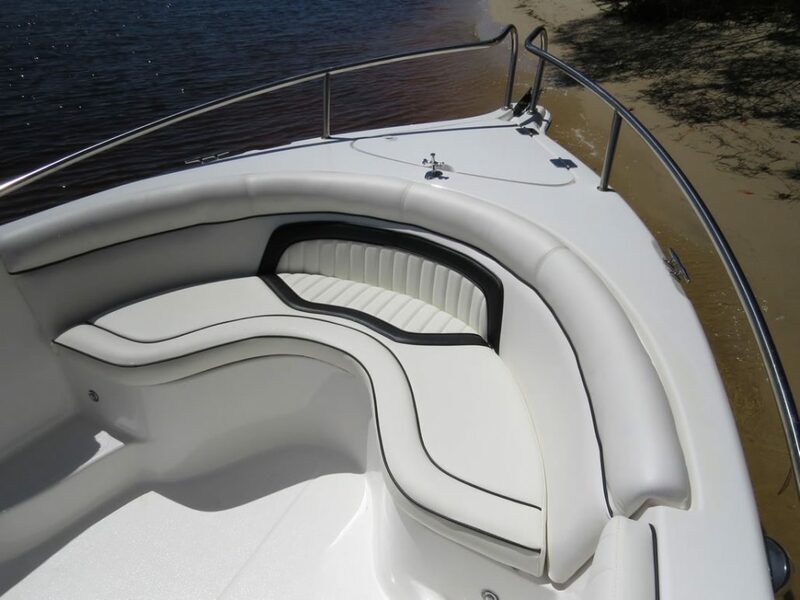 Perfect for the serious or casual boaties. 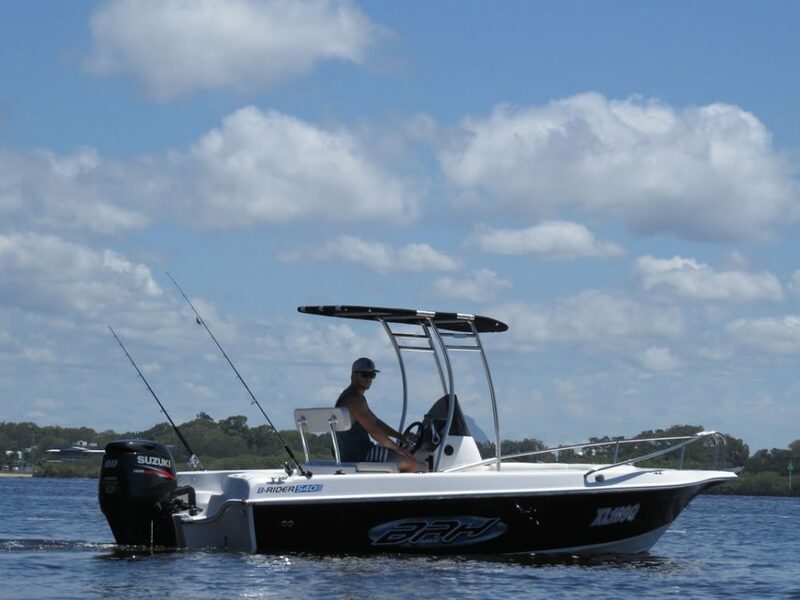 Whether you love to fish, ski or be out on the water the B-Rider 540 is for you. 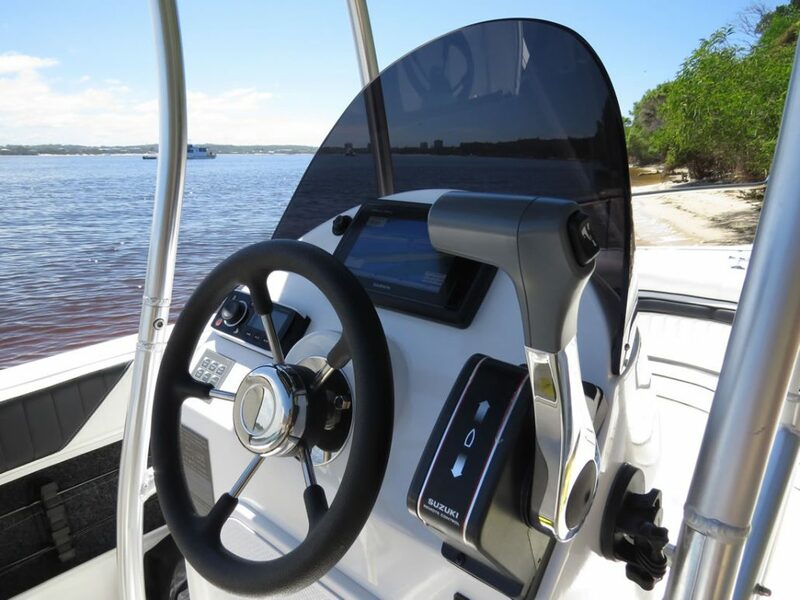 User friendly and practical centre console allows easy docking at ramps and allows maximum room. 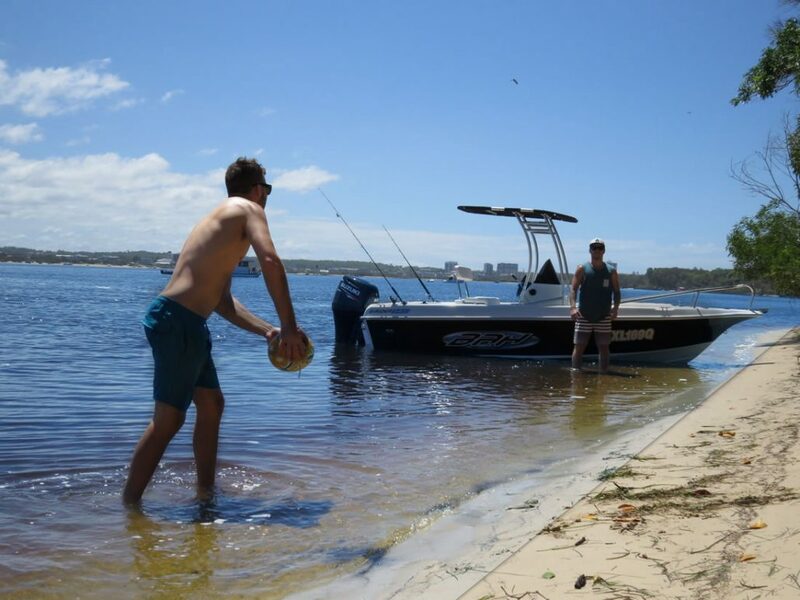 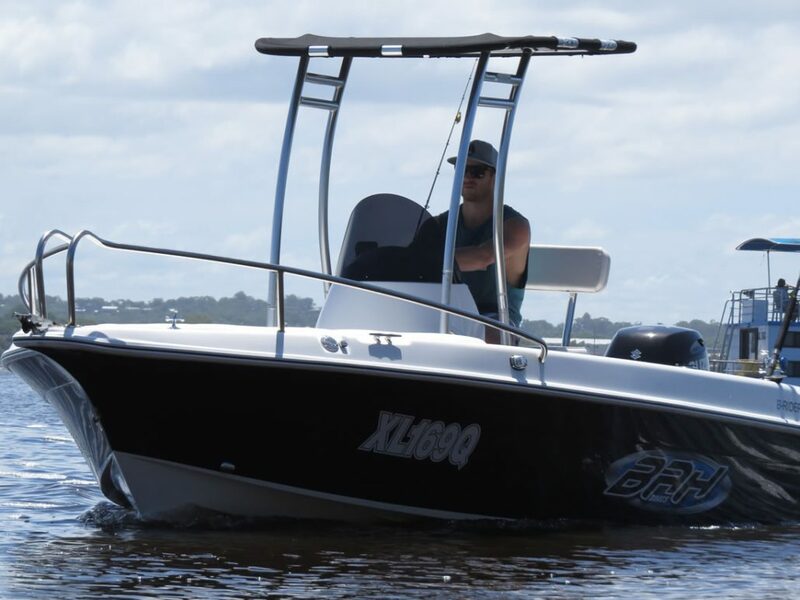 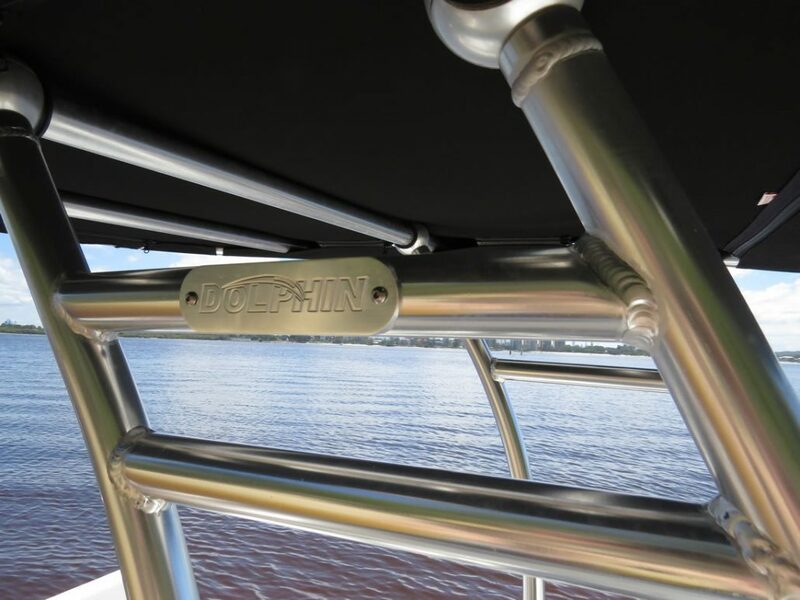 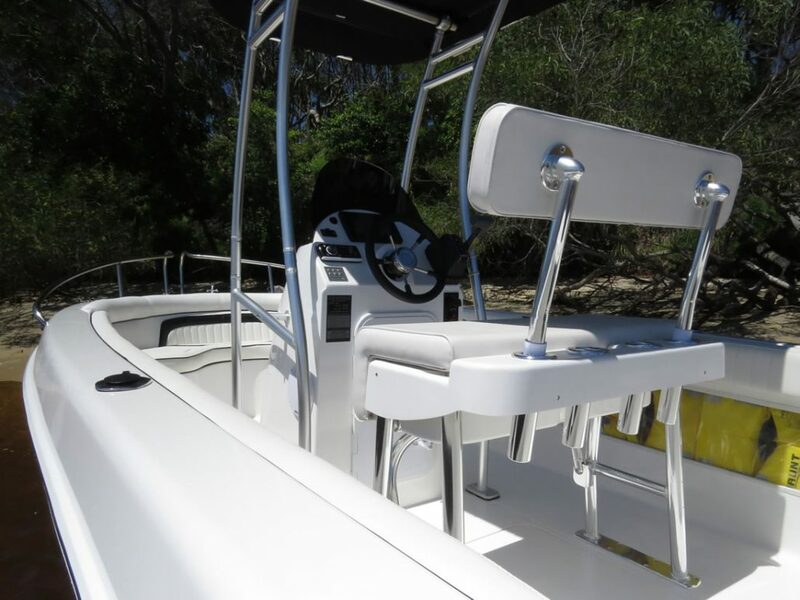 With an integrated front lounge and deluxe drivers seat there is plenty of room for your friends and family as well as the serious angler.Side pocket storage with rod holders, ample floor and under front lounge storage. 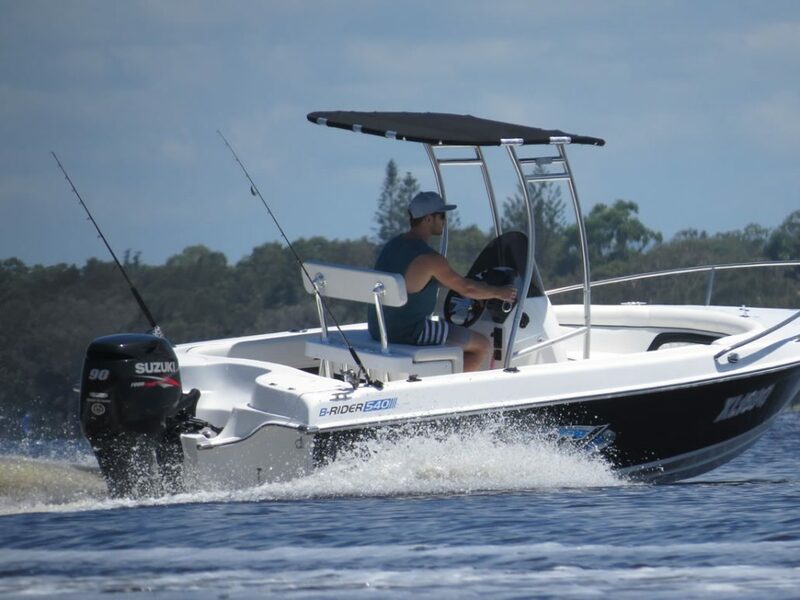 The B-Rider 540 is fitted with a 90HP Suzuki 4 stroke engine and has a top speed of 70kph. 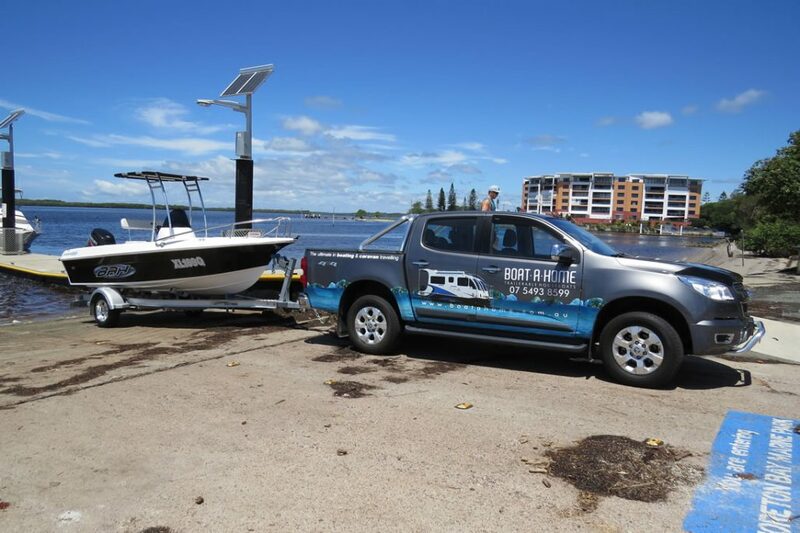 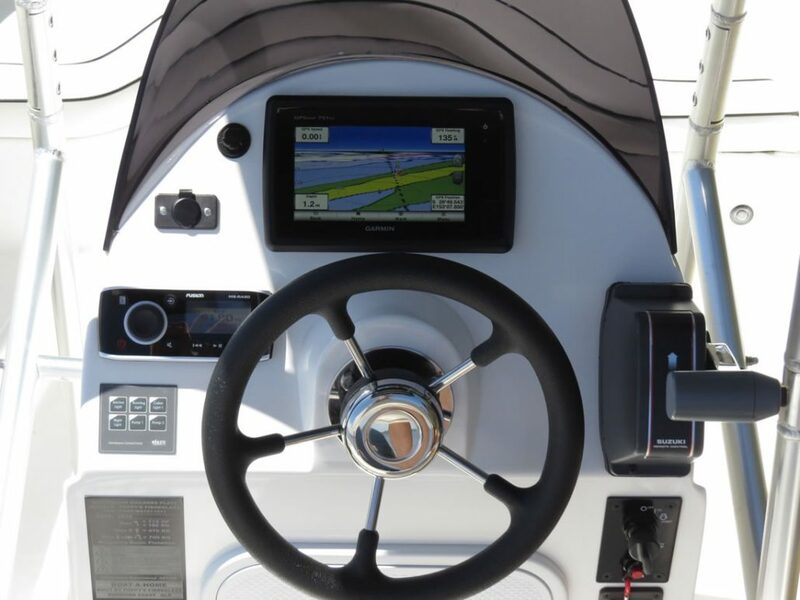 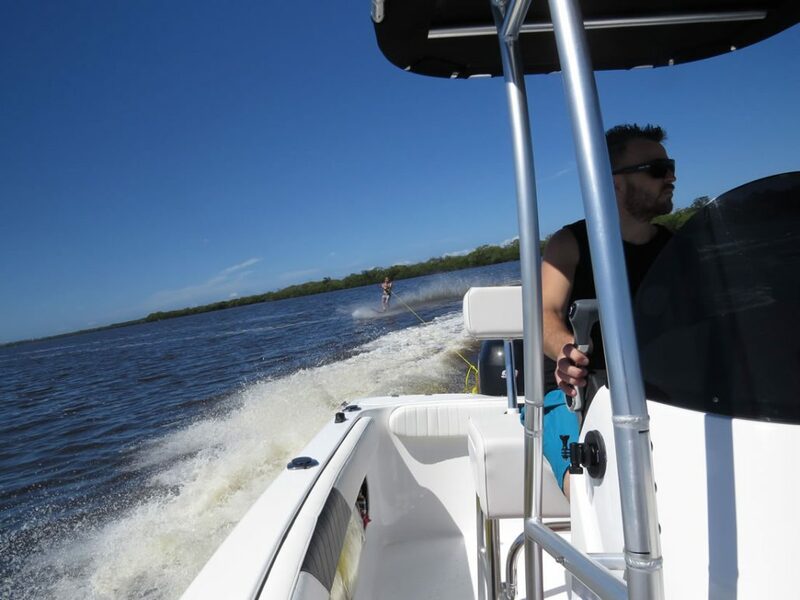 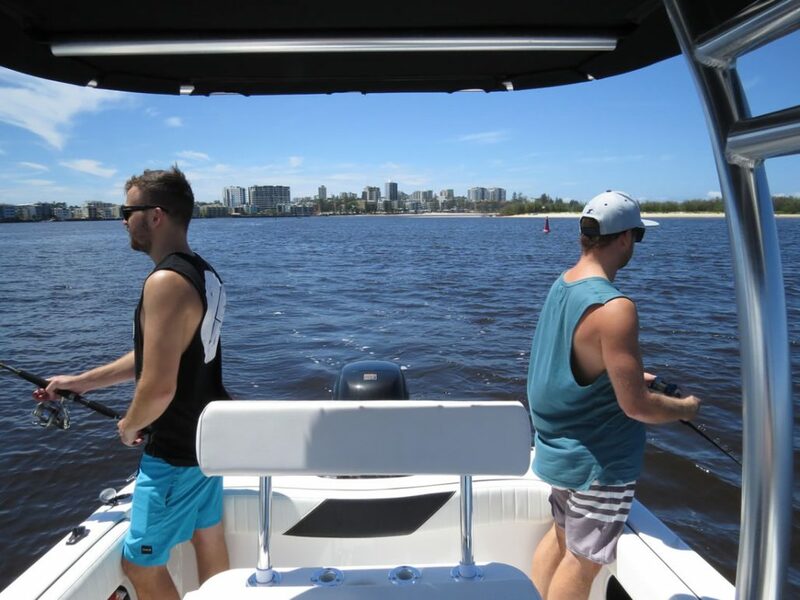 Complete with a Garmin 7inch touch screen chart plotter, fish finder, fuel consumption data, this gives you all the information you need out on the water making boating a breeze. 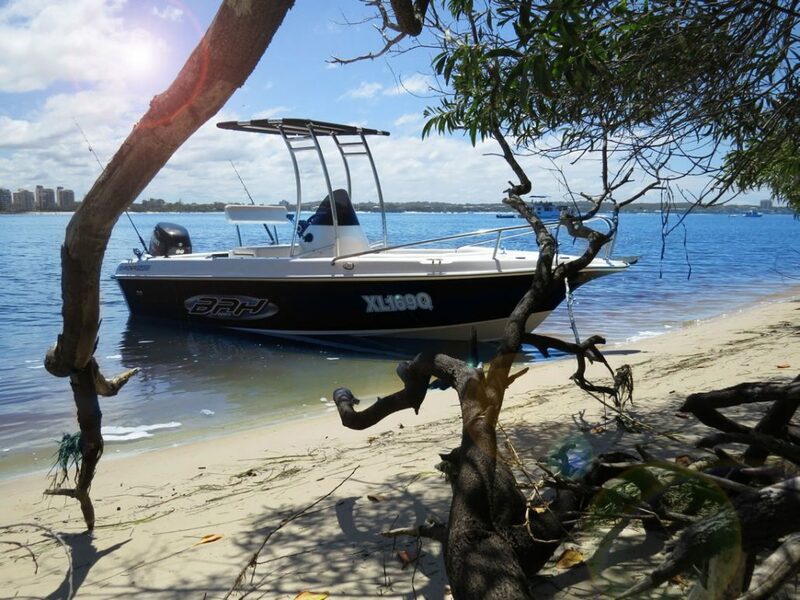 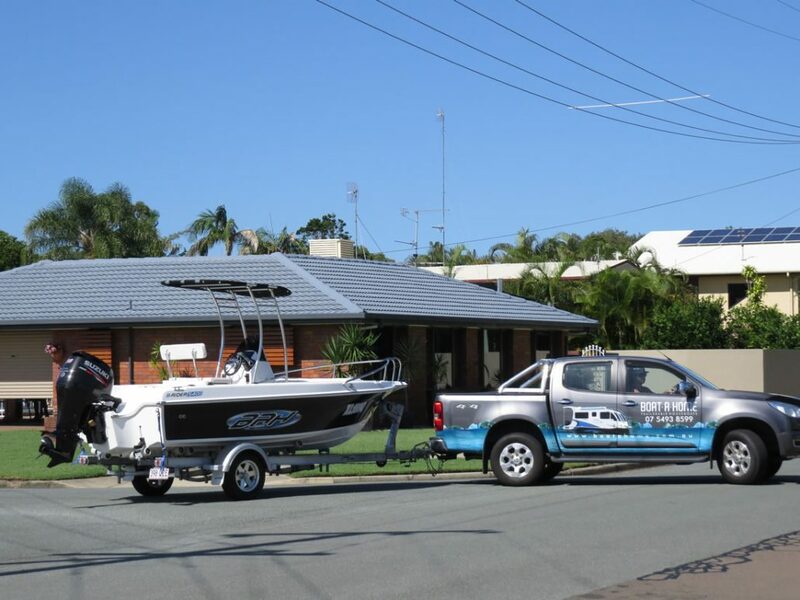 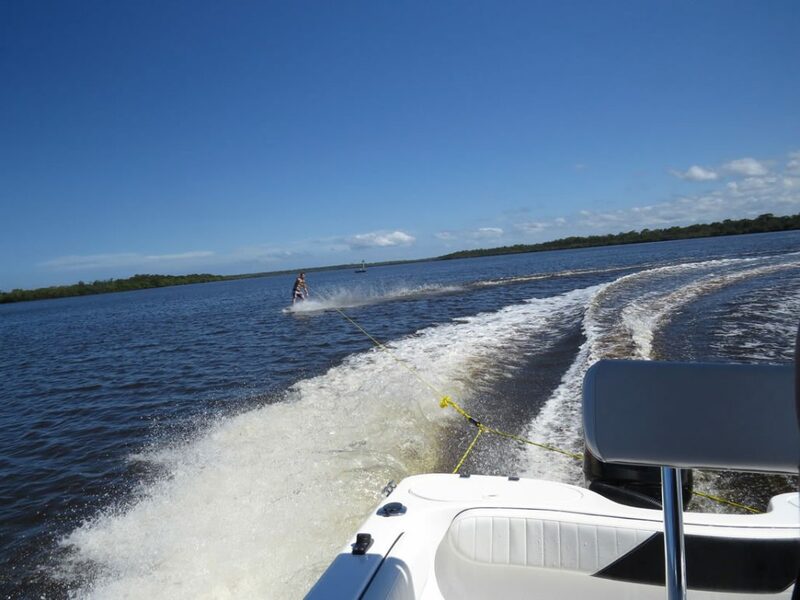 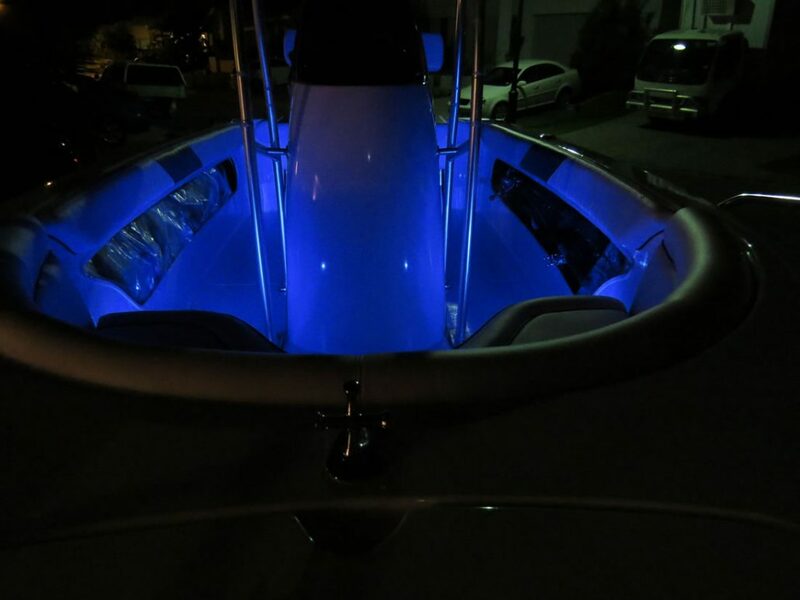 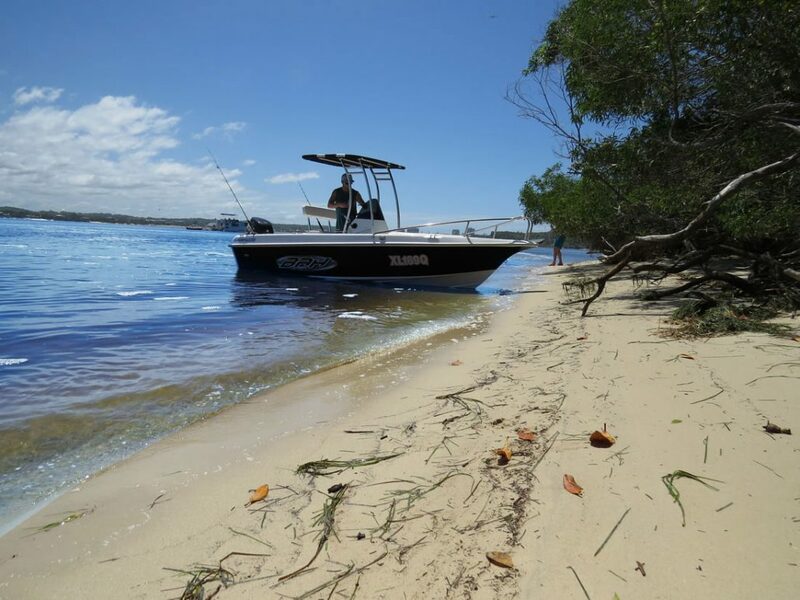 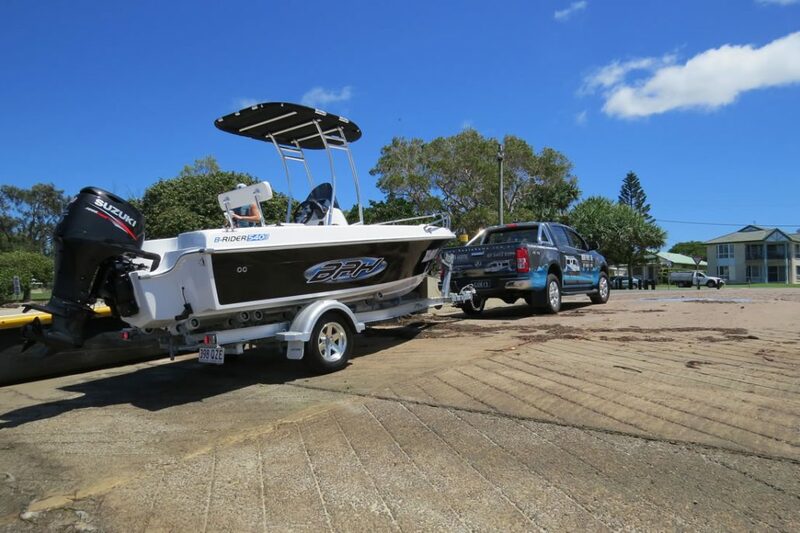 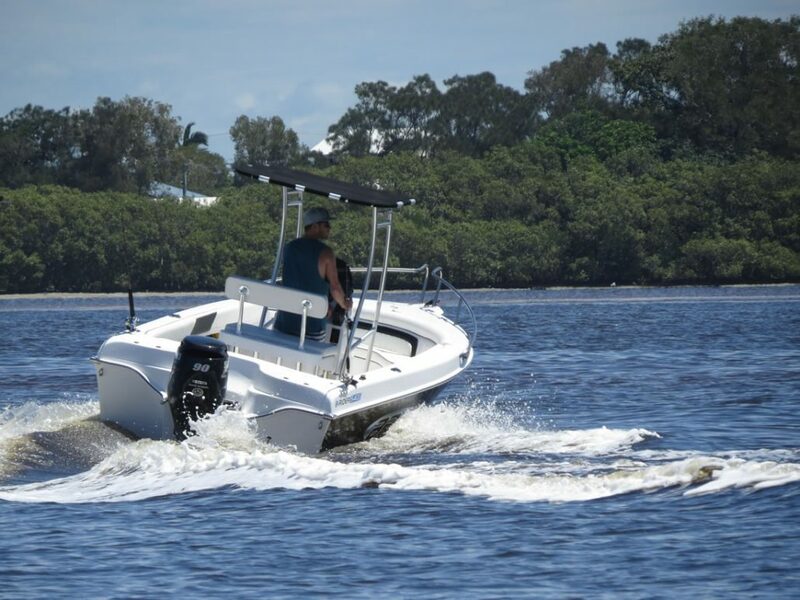 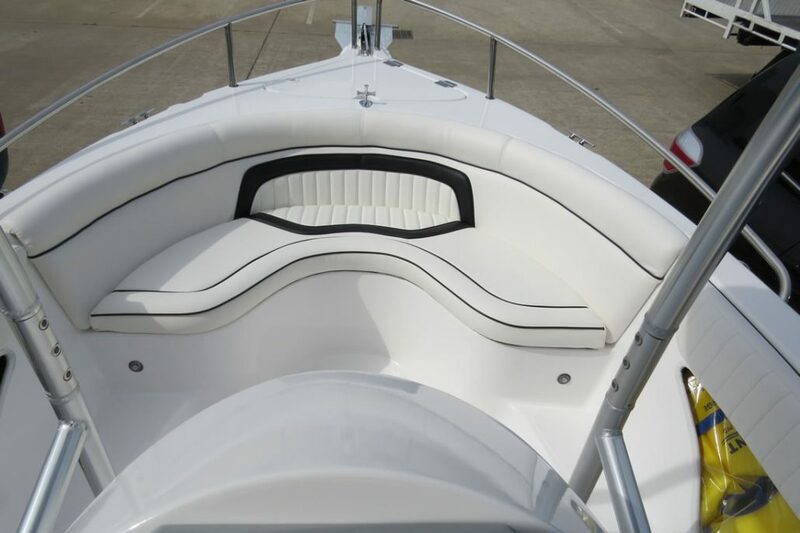 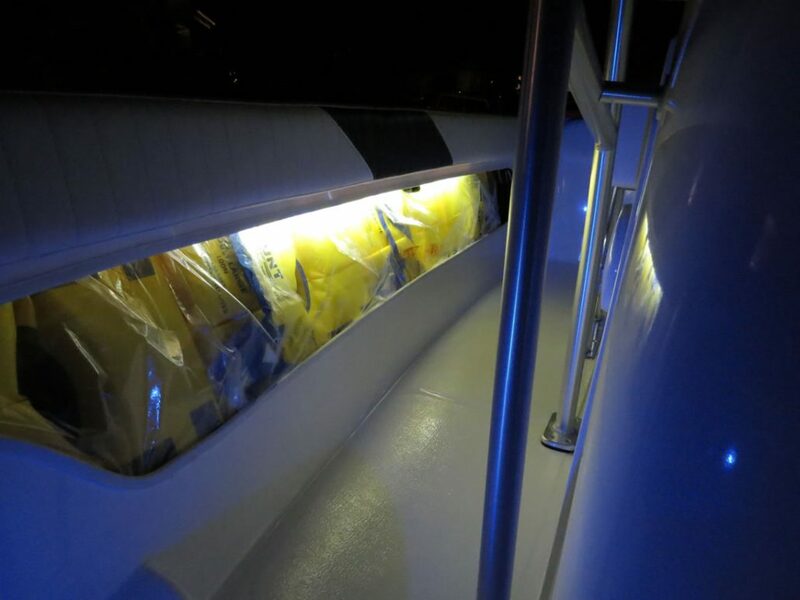 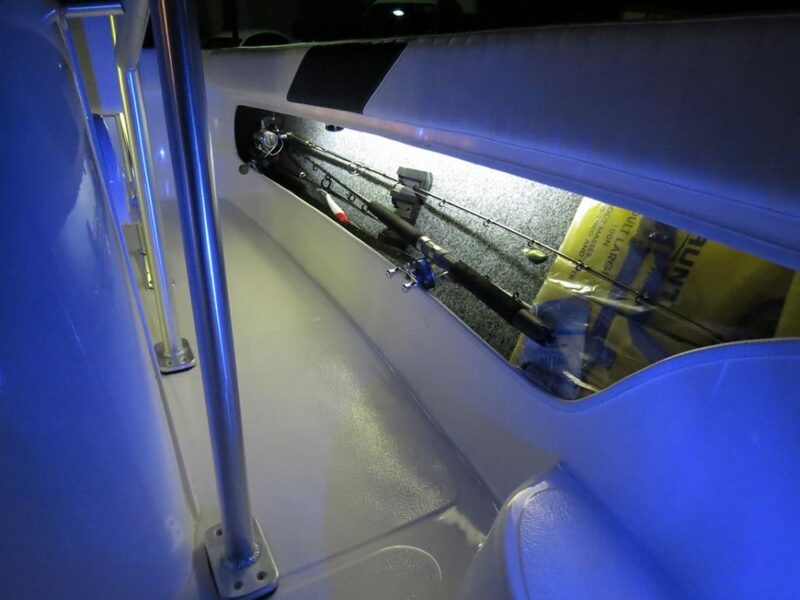 Quality built boats to suit Australian conditions using the highest quality materials and fittings. 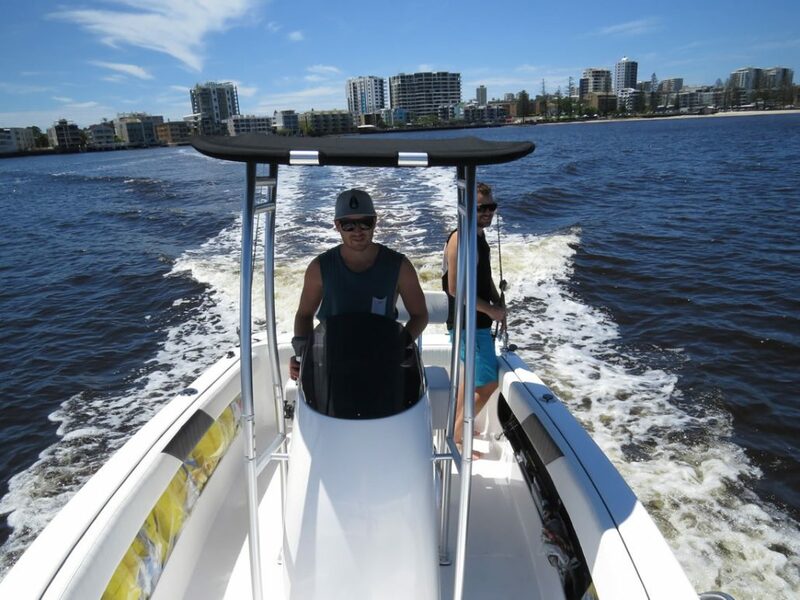 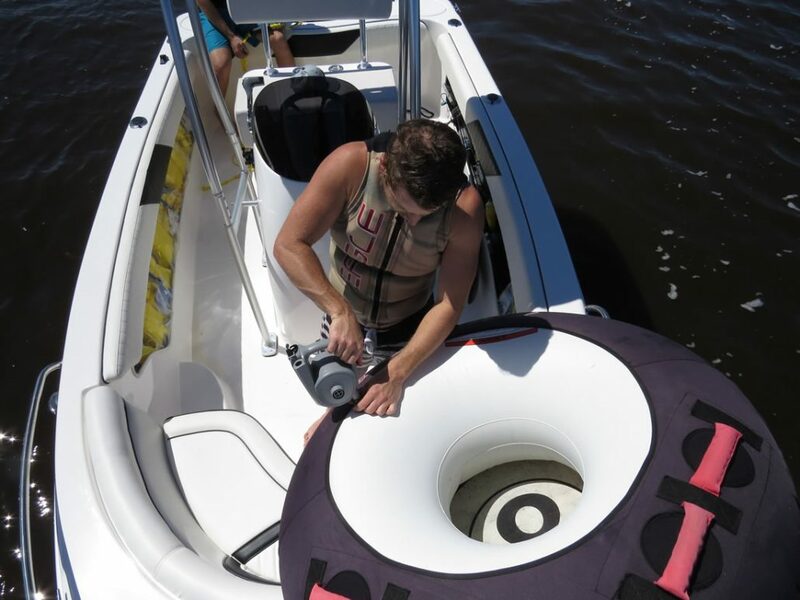 Sleek design built for a smooth and controlled ride which results in excellent performance on the water.